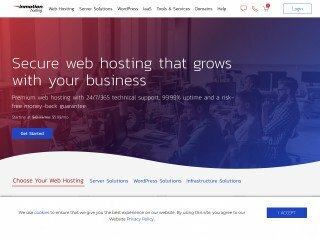 SiteGround.com is a world leading web hosting company that provides innovative and secure solutions specialized for hosting all popular open source applications such as Joomla, WordPress, Magento, Drupal and many more. SiteGround Web Hosting services are suitable for hosting small to medium-sized websites and the company currently hosts hundreds of thousands of accounts all over the world. This is the 4th site I've migrated to Siteground and I'm really happy with the high level of support they provide. Things haven't gone smoothly with 2 of the migrations but the support team were on hand with comprehensive instructions to guide me through. I like how the user account dashboard is laid out and the once-off fee for migration assistance is fair. My domain was due to expire today. Got a message from my old host company about it, but SiteGround has it now and the renewal is done. So I'm officially on SiteGround and everything has been great since my transfer. 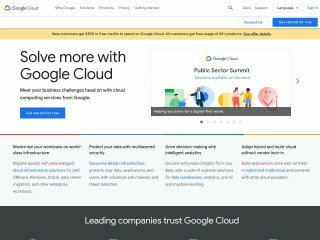 Siteground does a superb job of providing wordpress hosting for publishers like us. We're complete content focused but not necessarily tech savvy and if it wasn't for the fantastic staff who helped us overcome the WP Easy SMTP plugin fiasco, our site would have continued redirecting to spam sites without our knowledge. 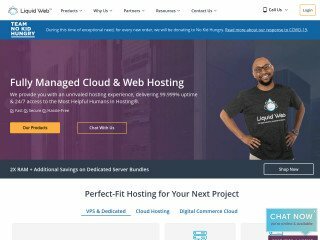 If you've got a wordpress site and need hosting such as what we've come to rely on, then Siteground is the best choice available for the money. As stated above , great customer service ! I broke my site - and SiteGround fixed it in minutes! I tried changing my WordPress theme and it completely ruined everything! I started to panic. I tried everything I could think of to get it working on my own, with no luck. So I took a chance and popped onto SiteGround's support chat. Within 10 minutes, they had my site back up and running smoothly. I cannot recommend them enough! You saved my site and my sanity! The price of this hosting may seem higher that other competitors, but when I need a human assistance, they're almost always there, anytime. I would not recommed using stuff like Wordpress, Joomla and other things like that if you cannot count on a prompt and complete assistance, because it's likely that you'll soon need that. If the assistance given by the hosting is little, then one should look at other ways to create websites, like Jimdo, Webnode, Weebly, etc. Eliyan was very patient and explained to me everything I needed to know. I'm very green at this tech stuff but I love siteground because the staff and chat support are very encouraging and make this experience of building my site less intimidating. Thanks a lot. Had the solution for my problem in about a second. I am very grateful. Thank you. I am connected and dealing with Siteground since 2009 and having hostings for my customers. The service up time is 99.9999% and Live Chat support waiting time is not more than 60 seconds. Their product prices are so competitive and they are giving you best and professional services in such a good price as compare to others. 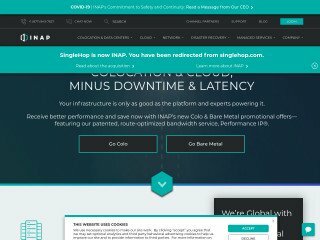 I strongly recommend Siteground Hosting. I know nothing about how to set up a website via a host and so having 24/7 chat has been amazing. I have used the chat multiple times and all the staff are super helpful and responsive. Cannot recommend SiteGround enough. Greatest support and load times! 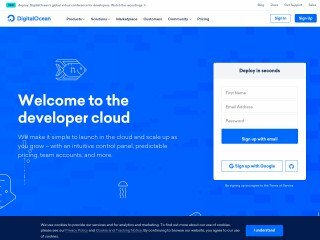 I recently transfers away from BlueHost because of all the good things I heard about SiteGround. I am so happy I made the switch. Every time I have a problem I get into a chat with SiteGround with no wait times and They fix my mess up right away! They also have increased my page load speed from 50% with Bluehost to above 90% using GTmetrix. Thanks SiteGround you rock! I am using SiteGround for few years and always have top level service. Never had a single issue. Strongly recommend. How nice to be supported by online community that has humour and intelligence in the face of my poor IT skills. I actually feel I am learning though so mission accomplished! Good advice- clearly given.